1965 Ferrari 275 GTS by Pininfarina | Car News, Reviews, & Pricing for New & Used Cars. Take this classic car out for a tour or drive through the long winding road, as it is for springtime jaunts between countries, with only a passenger, a pair of suitcases, and the distinctive growl from the V12 engine as good company. Only 200 beautiful examples of this GTS examples were constructed in 1965, and managed by the 3-litre, V12 engine, capable of producing 260bph, and nudging a top speed of 147 Mph and 0 to 60 acceleration in 6.6 seconds. 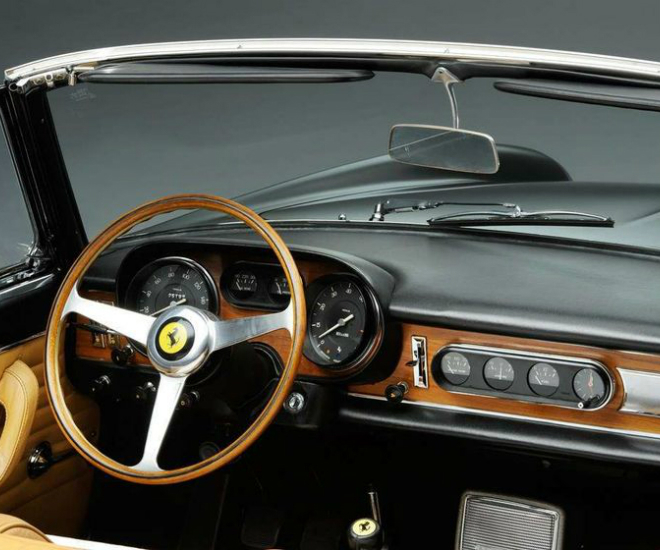 Built with a left-hand drive, this model car features an elegant and sophisticated exterior styling, accentuated with the beige interior, all to glorify the perfect proportion with the bodywork designed by Pininfarina. 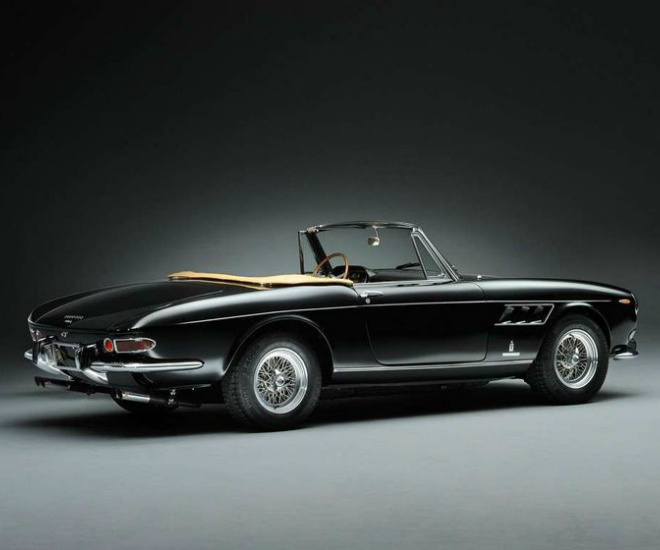 The Ferrari 275 GTS was originally delivered to Luigi Chinetti Motors in New York, who in turn sold it to the first owner, Mr Mac Ham. By 1977, the GTS had found its way to Florida and it received a meticulous ground-up restoration. The car had a new coat of paint with interior detailing, and it remained in Arizona until 2013 before being acquired by a prominent restoration company in the UK. The GTS had been part of Gordon McCall’s Motorworks Party display and was featured on the stand of Beverly Hills Motoring during the 11th Annual Quail Lodge gathering. The upcoming Fort Lauderdale premier collector car auction will take place from April 6-7, 2018. 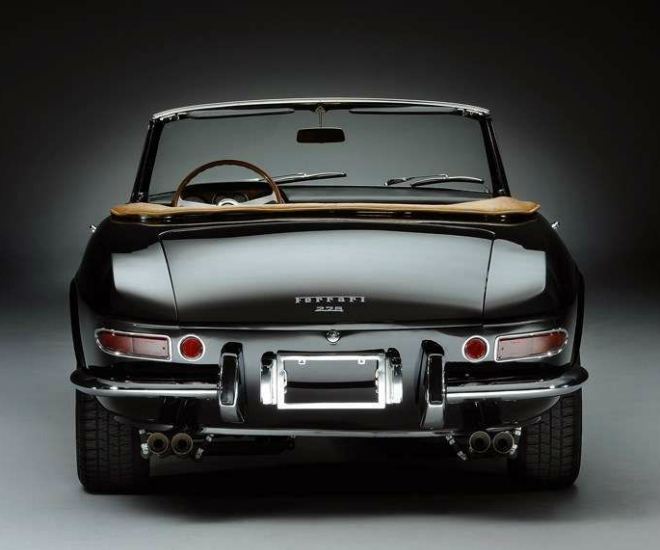 Visit here for more details or shop for classic cars on Luxify.